Most people who buy a home for the first time have never owned one and are budget conscious. 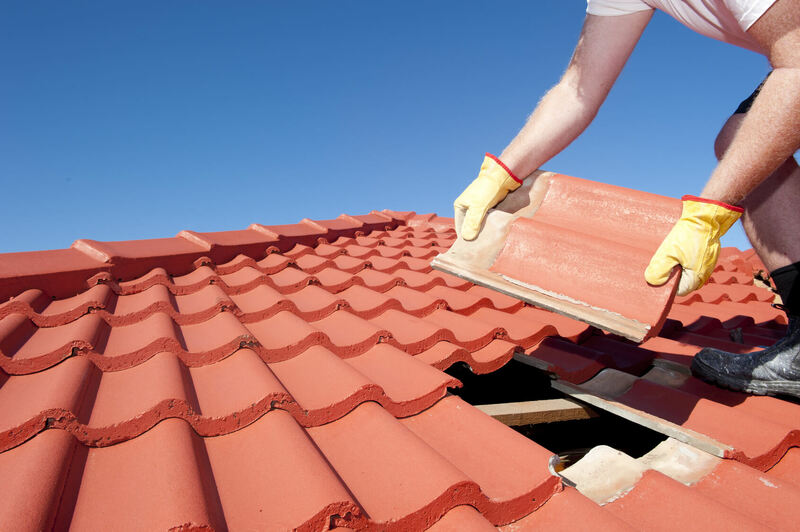 If you buy a home to flip with an old roof, fix or replace it as soon as possible. It might buckle under the weight of snow or water and damage the structural integrity of the home.